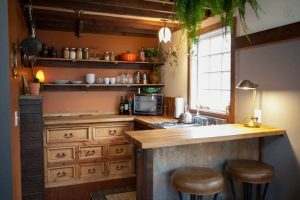 Do you work in your own house? Also hardly find the perfect size for your computer desk? 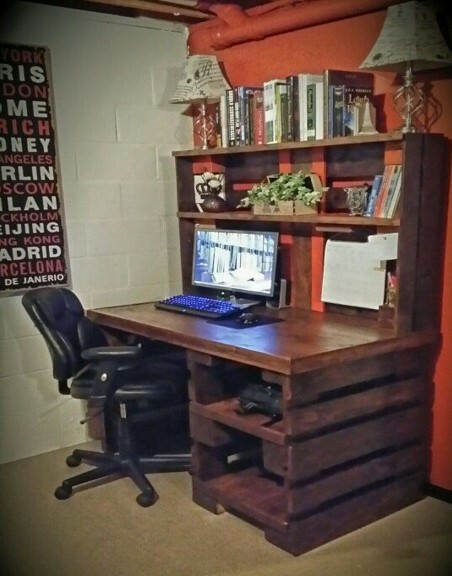 Why don’t you just make your own computer desk at home? You can always save your money and get your own perfect computer desk at home. 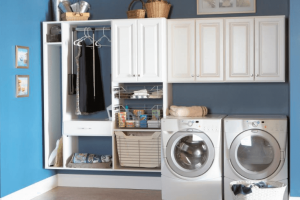 Then these 15 inspirations that you can steal is perfect for you! To know further about it take a look in the list below. 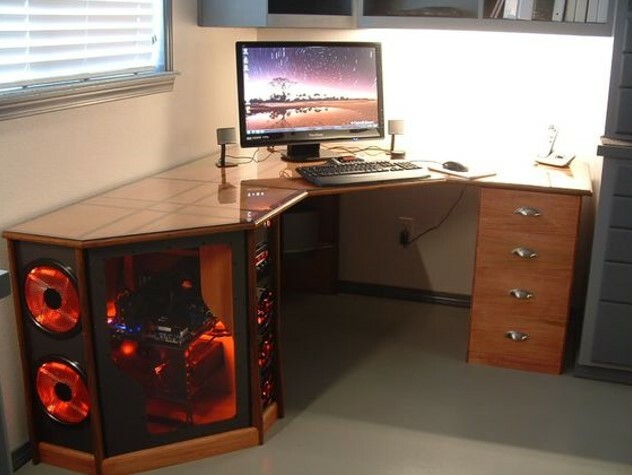 If you have furniture that you do not use, for instance, 2 drawers that are the same or also have the same length you can turn them into your own computer desk and also the wood surface on the top. 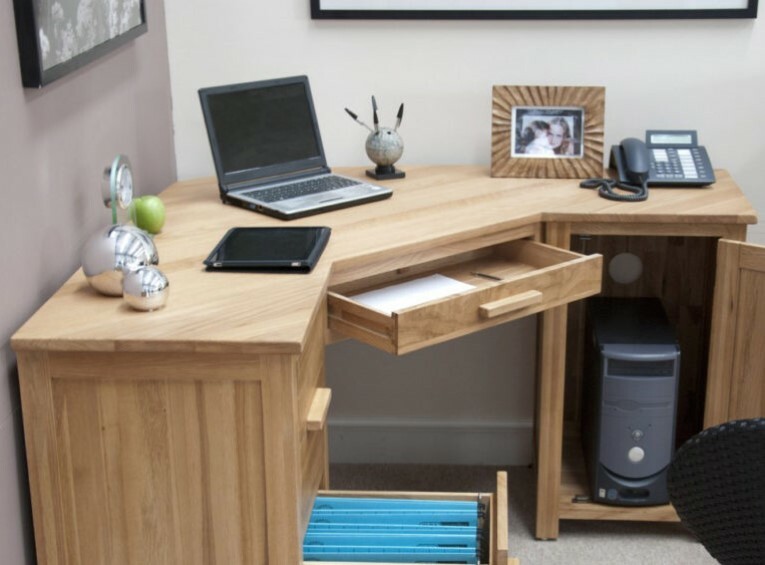 This way you can have your own desk plus usable drawers to keep your working stuff. 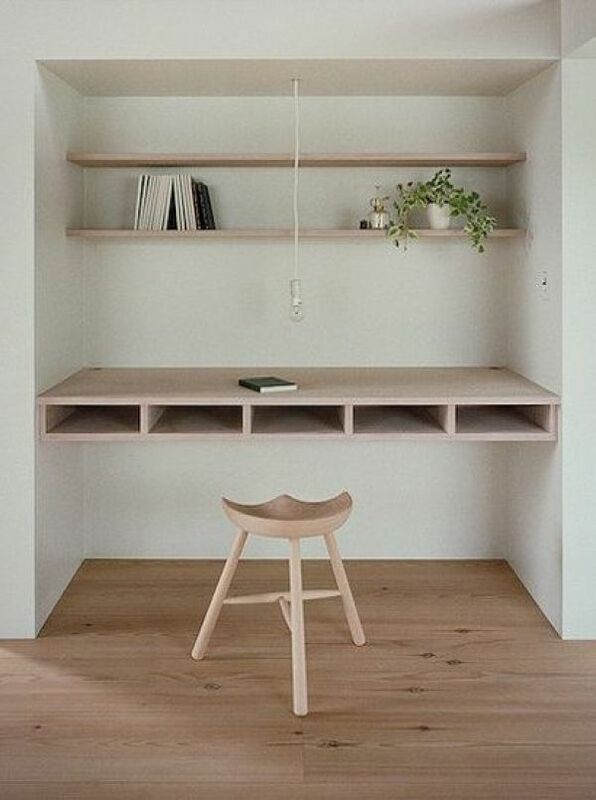 If you love minimalist and simple desk or perhaps you do not have twin drawers, just do not like to have drawers in the side of your legs, this clever inspiration is definitely for you! There are two types of thing to hang that you can have to hold the wood surface. 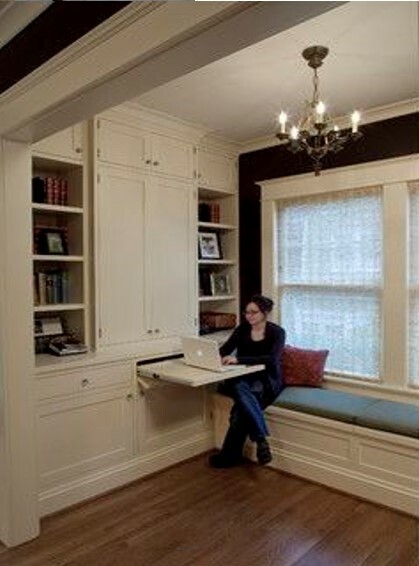 If you are that one person who needs lots of space to work, then this idea is for you! 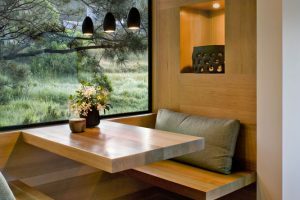 You may have 2 computer screens or you need more space to put other work stuff that very important and should be close to your hands, yet you want it to be cosy at the same time, you may need to take a look at this inspiration. Two screens in the upper level are never going wrong. 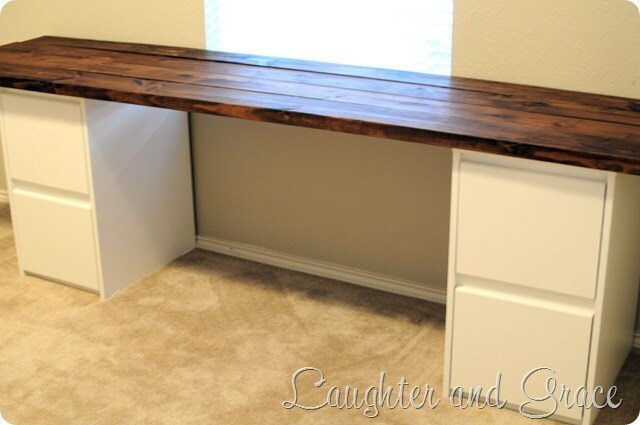 If you have a very small space for your workspace but still need a computer desk in the room yet you need to save more money, then this simple easy idea is for you. 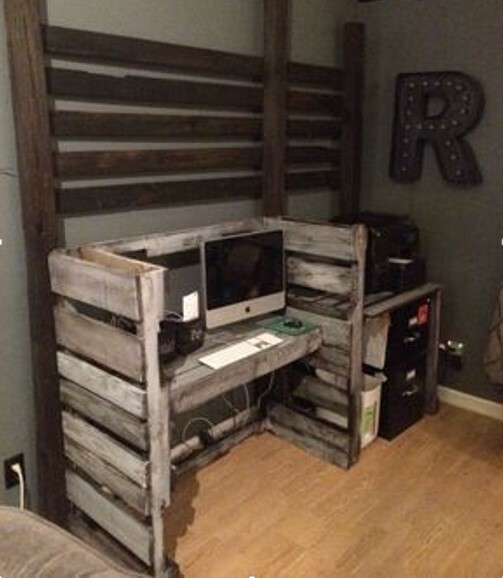 Why don’t you just make your own DIY project of a computer desk out of the drawer? You only need to turn one of the drawers into the desk with the surface that fits. Then every time you need the computer desk you can just pull it out and have the space for your laptop. It is pretty hard to find a good desk design for two people in the local furniture store. 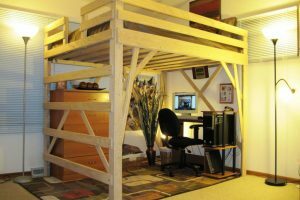 The easy idea for you to solve that problem is to make the computer desk for two people, this way is the simple way to turn your room into an office. This is another inspiration for you that do not have any more space but an empty corner in the room. 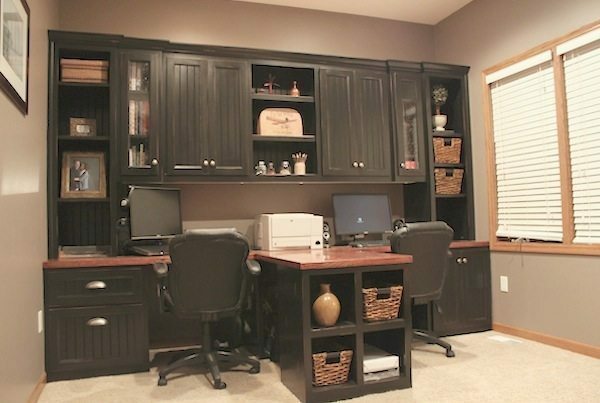 Make your custom corner desk to fill that corner space for your working space. 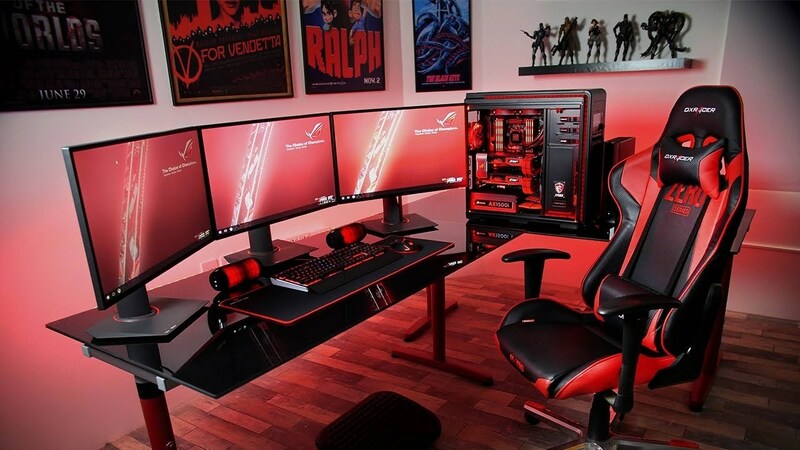 It is a unique and simple way to have a good computer desk area. 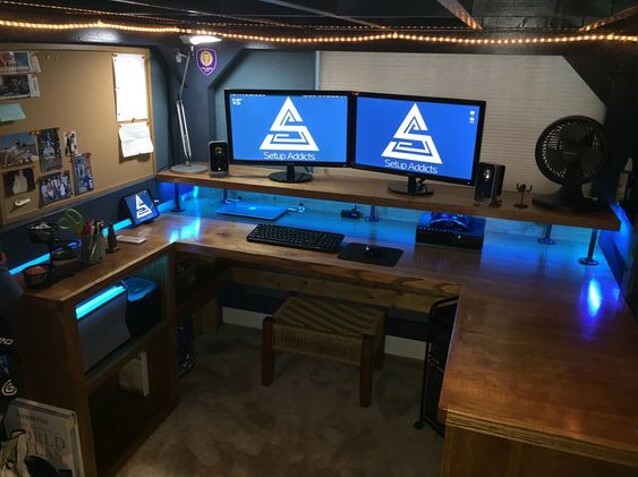 It is so beneficial to have a moving desk that you can use everywhere in your house especially the C shaped desk for a computer like this. 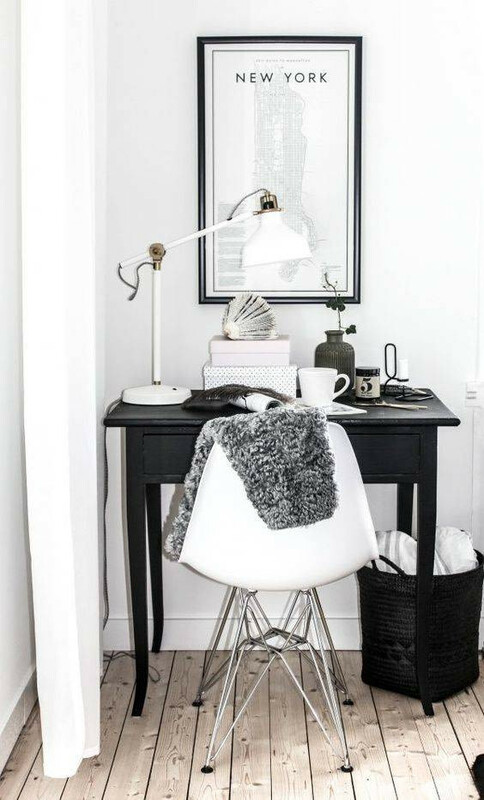 Who loves to stay warm and have an extra cosy place to work at? 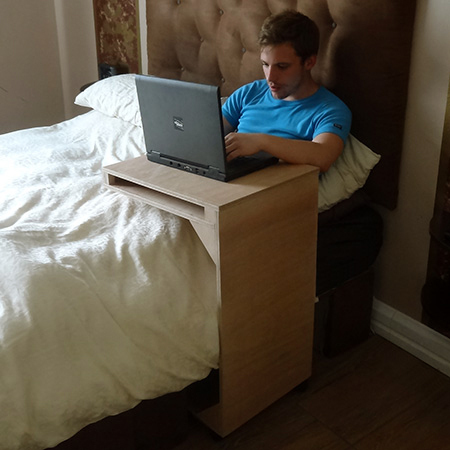 You can take this unbelievable moving desk for your laptop to work in the bed or just in the living room. What a great idea! 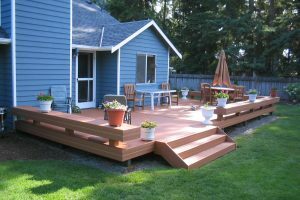 Wooden crates are very popular in the DIY project world. 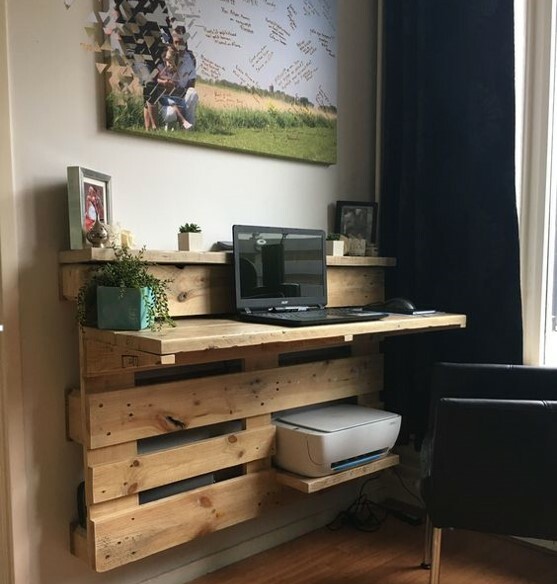 There are so many brilliant ideas of creativity furniture use wooden crates particularly computer desk with wooden crates. It is easy to buy wooden crates in the store plus you do not need thousands of effort to make a cute country desk like this. 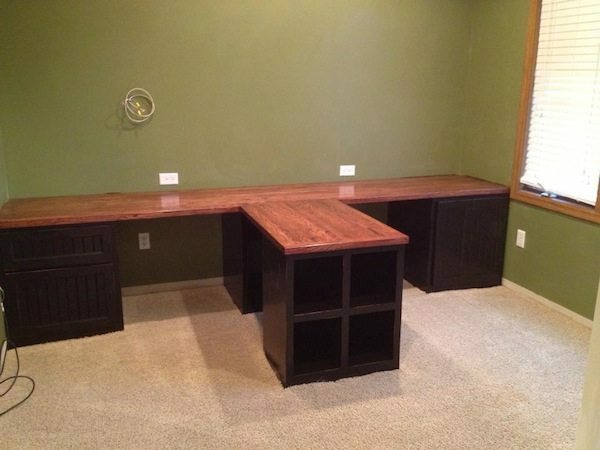 If you have the unused good quality of woods you can try to turn them into a country wood desk. 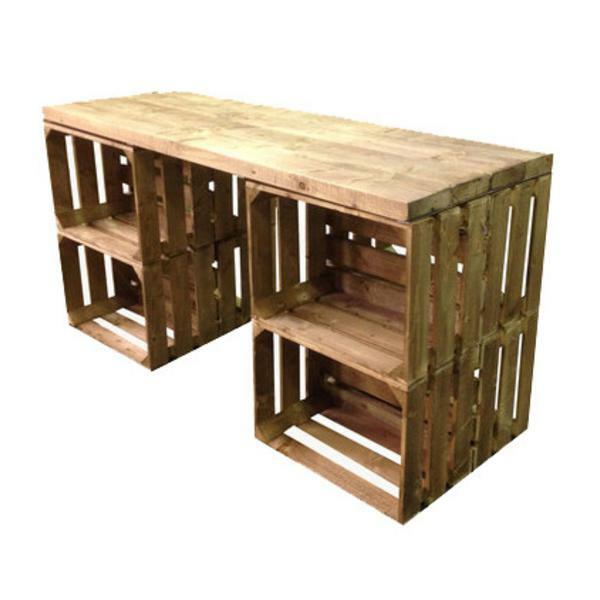 This desk is also similar inspiration from the wooden crates however the differences is that they do not use wooden crates. 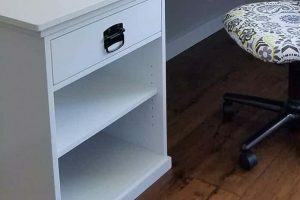 If you have a daughter(s) and as a parent, you do want to have a good desk on a budget, you may want to try this wood desk girly looks. 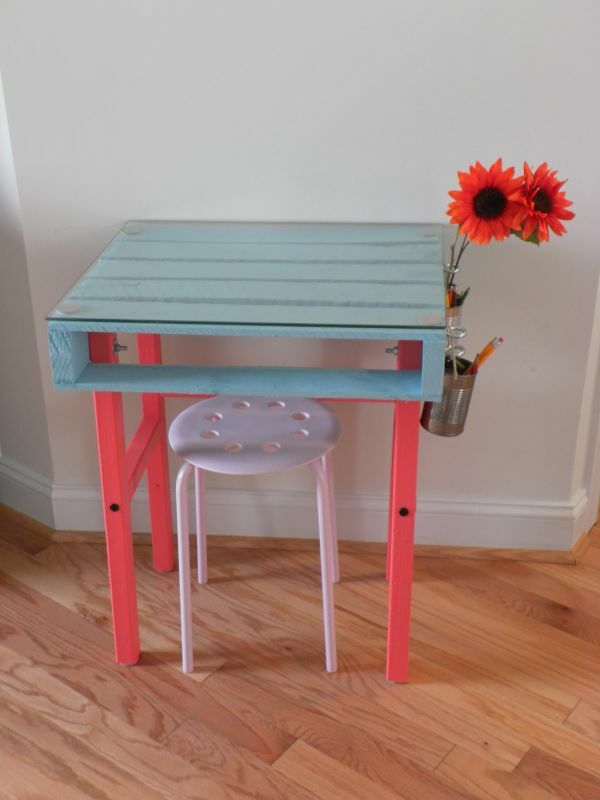 To turn them into the adorable and cute wooden desk, you can always paint them to look more gorgeous or also you can just decorate the surface with paper stickers or wallpaper to achieve the girly look. It is not easy to find the modern fun desk in the store but you can always make it for yourself. 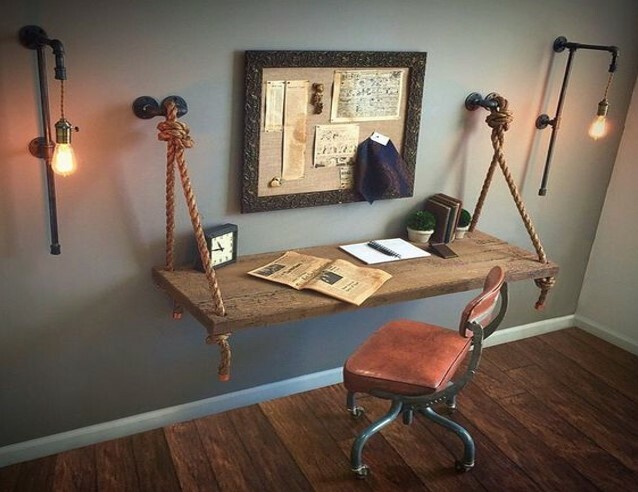 This desk made of metal for the legs and wood for the surface. It is kind of boring to see straight metal legs however you can also make the legs like X shaped to achieve modern and fun looks for your computer desk. 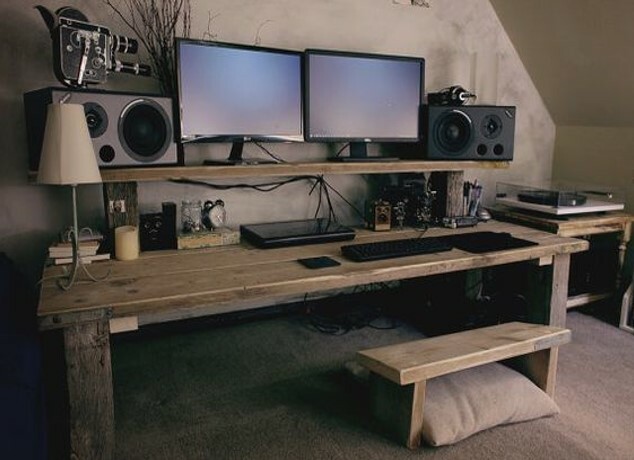 Also, this typical desk is good for you who wants to have a manly computer desk. 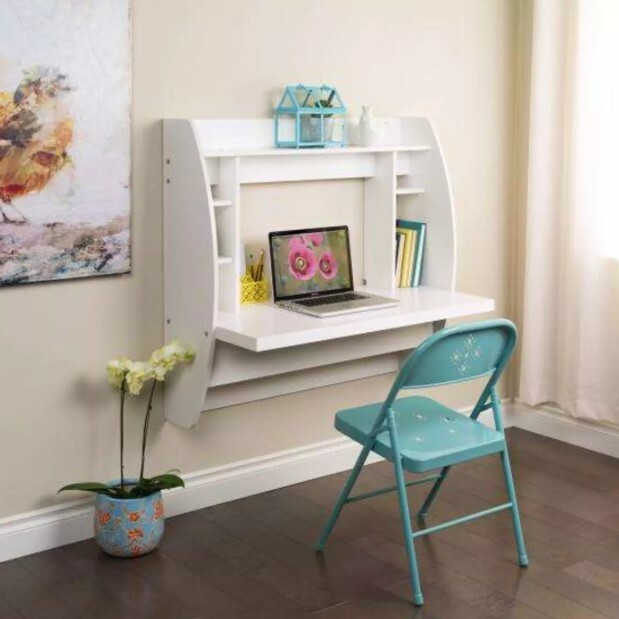 Just another mounted computer desk wall with the unique shape and adorable desk for girls. 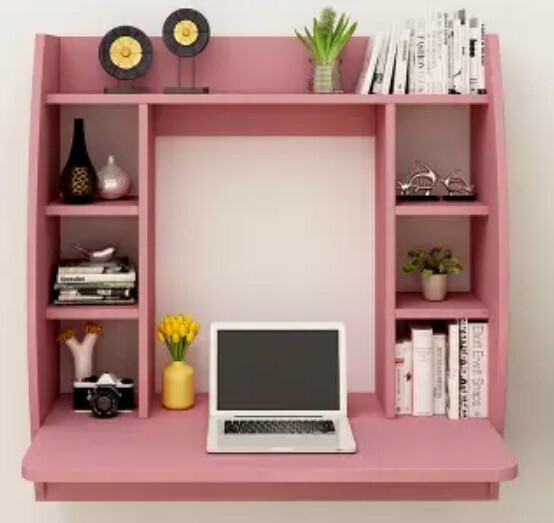 To have the mounted desk wall with girly looks, you can try to shape in each side of the wood to make it look girly. 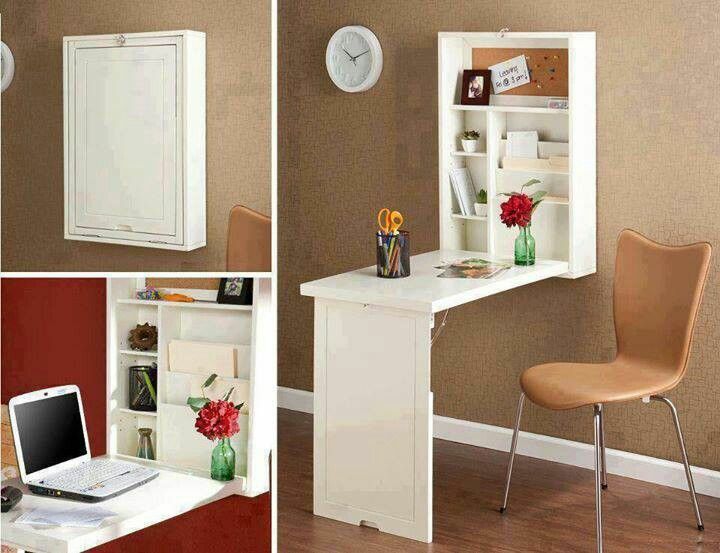 If you live in the dorm with a small space, you can try to make this folding desk. Every time you do not use the desk you can always fold back to the wall. 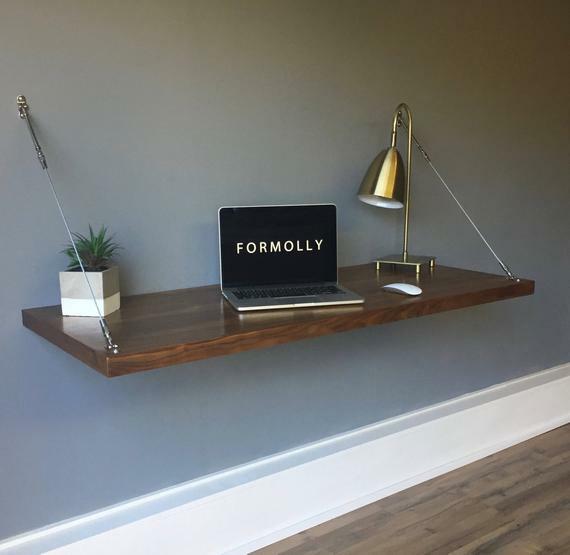 If you have plain walls in the middle of the pillars like above, you can use it for your computer floating desk that attaches to the wall. This kind of desk has a spacious place for your feet. 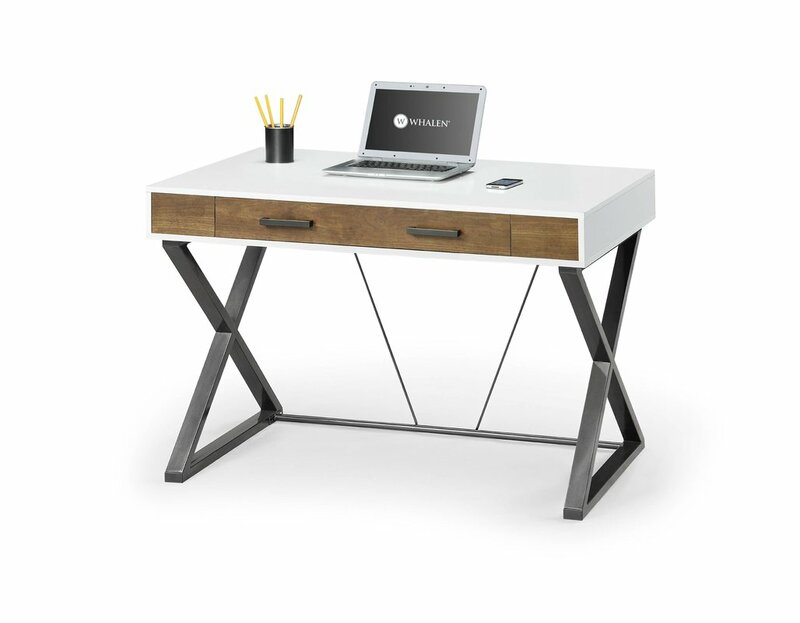 Just a regular 4 legs desk is a great idea for you who loves simple and classy computer desk. To make it looks classy you only need to paint them like black or white. 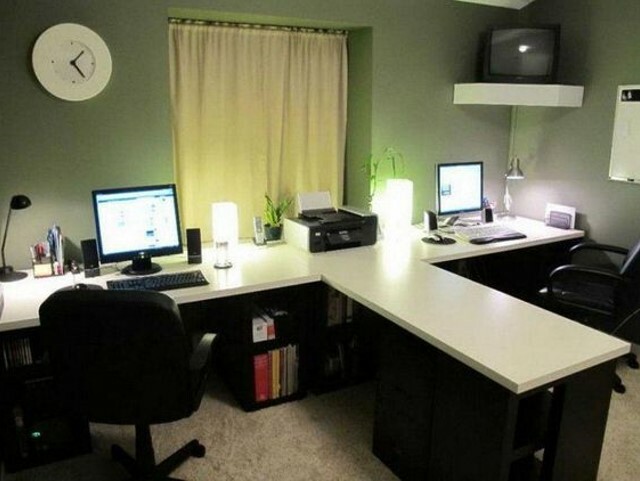 This looks can achieve that fun white and black minimalist look for your working space.